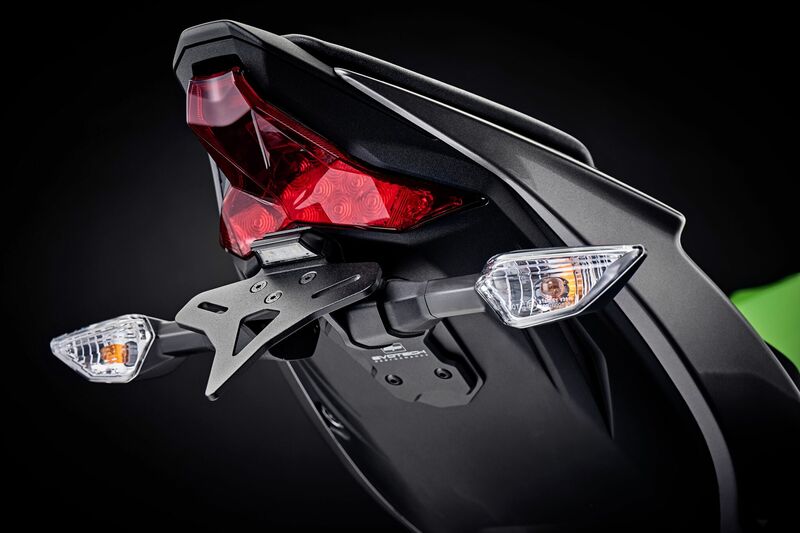 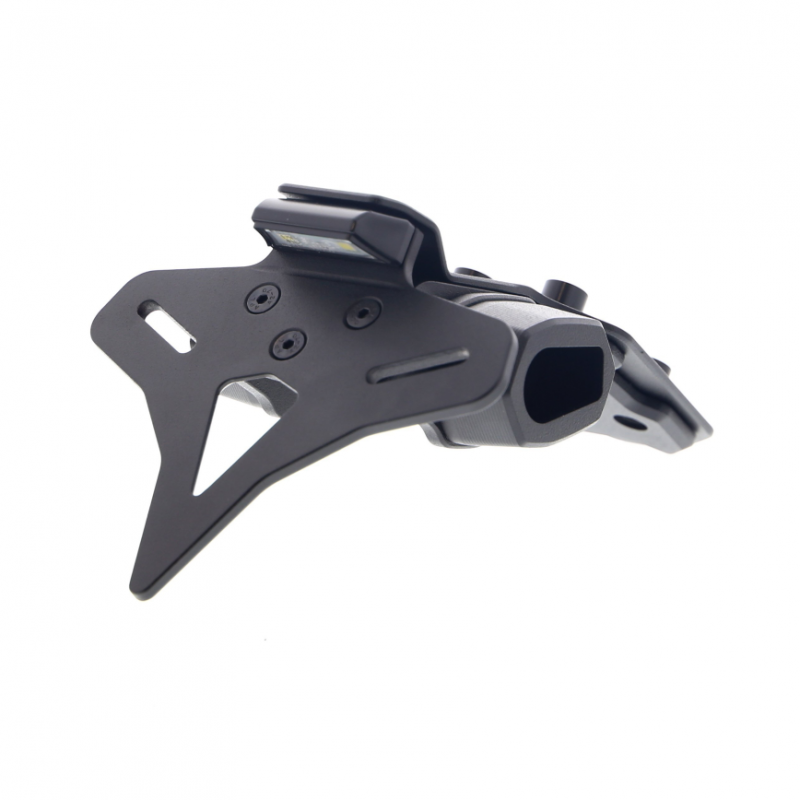 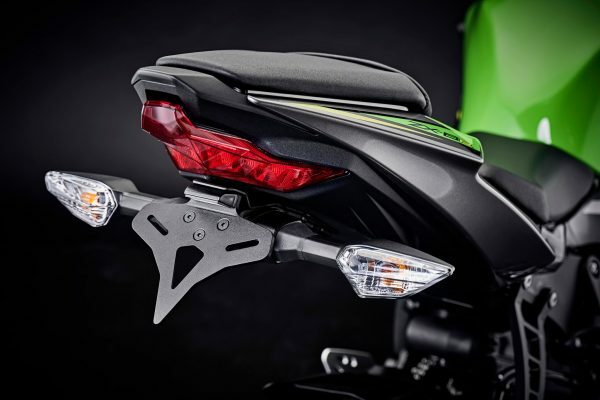 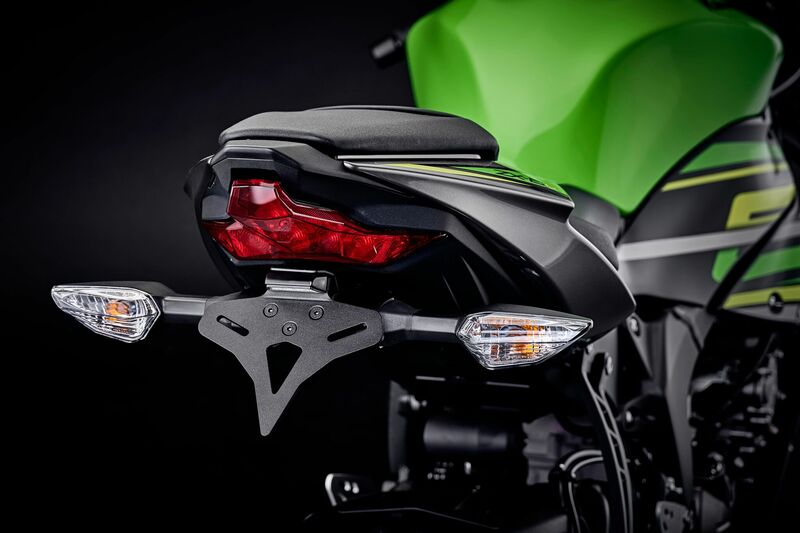 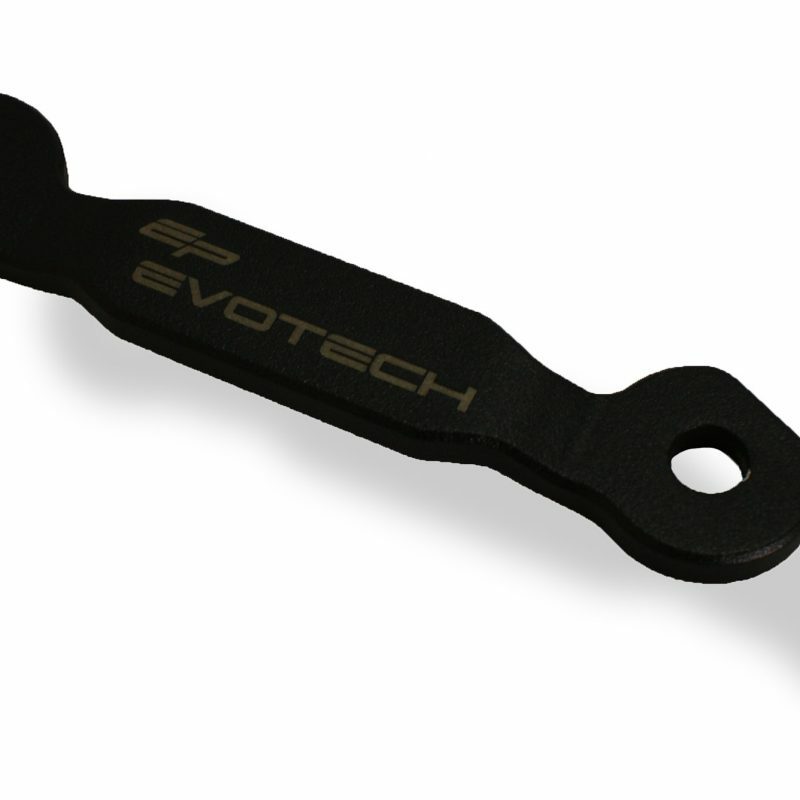 Evotech Performance has designed and manufactured a tail tidy for your Kawasaki Ninja ZX6R. 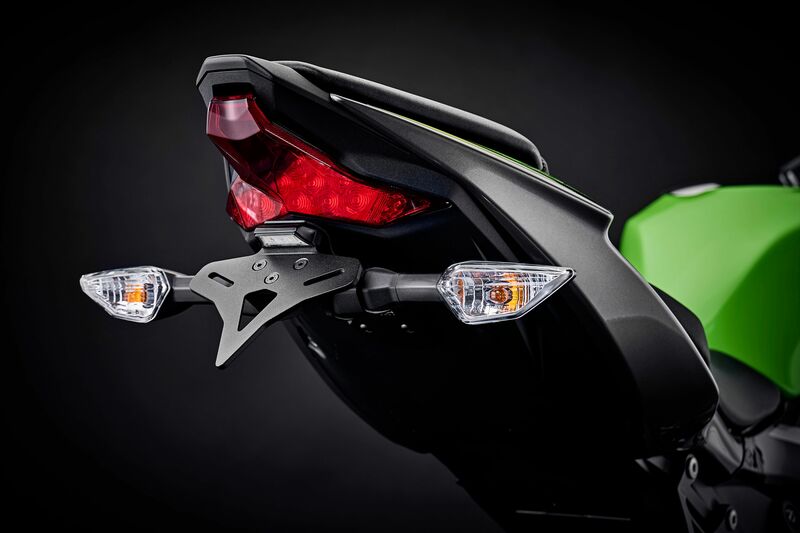 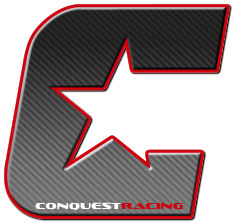 Evotech Performance has embraced the racing philosophy of the Kawasaki ZX6R. 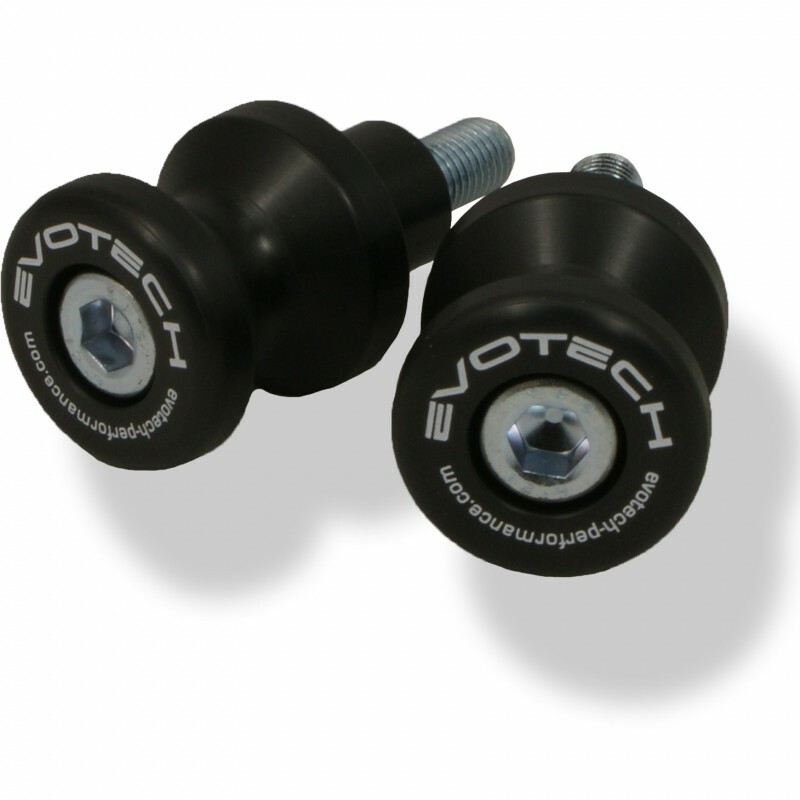 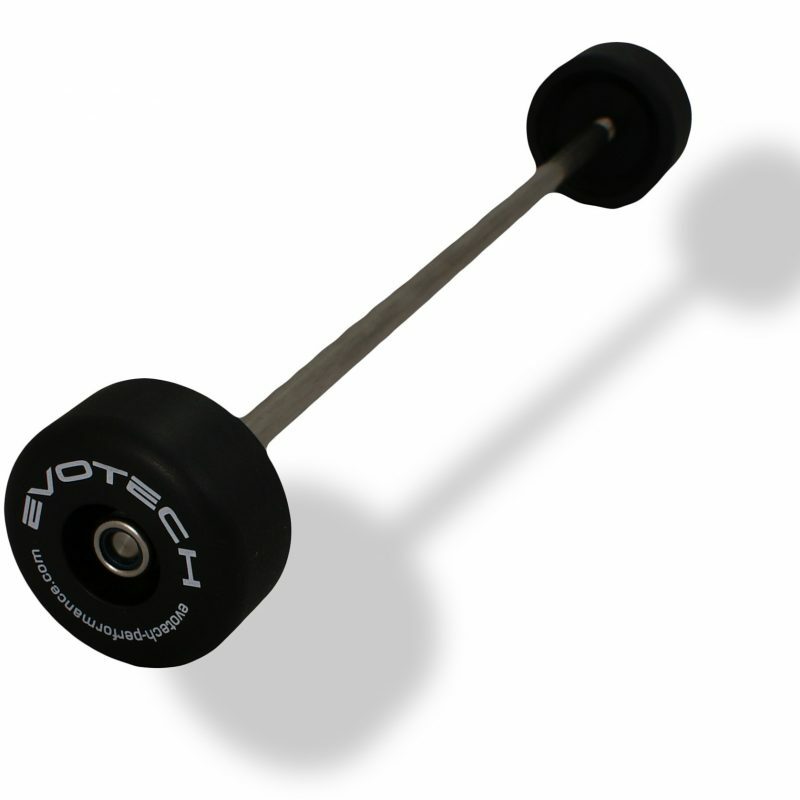 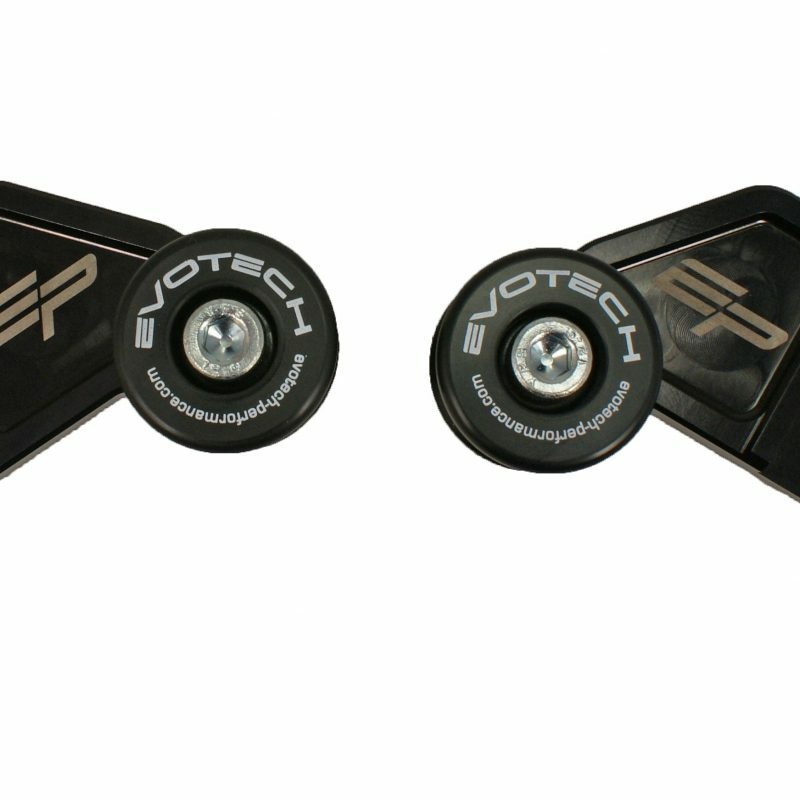 Evotech Performance innovative design team have produced a range of aftermarket products that consist a tail tidy, radiator guard, spindle bobbins, pillion foot peg removal kit, bar end weights, and paddock stand bobbins.